Abs is just a small 3-lettered word but achieving it isn’t that easy. If you are really serious about getting six-pack abs, then buckle up because those who have achieved it know that it is not an easy ride. Getting those six pack or washboard abs consist of two parts, viz. losing fat and building muscles. And both these parts require utmost dedication and discipline. Abs do not become visible so easily because there is a layer of fat covering ab muscles. Your aim is to build a strong and powerful core! The first and foremost step of building abs is reducing your weight to the optimum requirement. Now reducing weight doesn’t mean losing muscle mass. It means losing layer of fat around your belly so your abs become visible. Going lean requires men to lose around 10% of the fat while women need to lose approximately 15% of their fat for their abs to become visible. This can be achieved by having a controlled diet that is very low on carbohydrates and fat. For instance, you can eat egg white but must refrain from eating yolk to prevent fat deposition on midsection. Abs are core muscles and no matter which exercise you do they become stronger and more prominent. For instance, when you perform squats your core muscles flex too. So instead of focusing on abs exercises like sit-ups and crunches perform full body workout so your abs develop too. Always hold your core MUSCLES tight when you do any workout. Try this when you workout next & see the difference. Strength can be achieved through full body exercises and not by focusing on separate body parts. Make your whole body stronger by doing exercises like deadlifts, pull-ups, push-ups, squats etc. 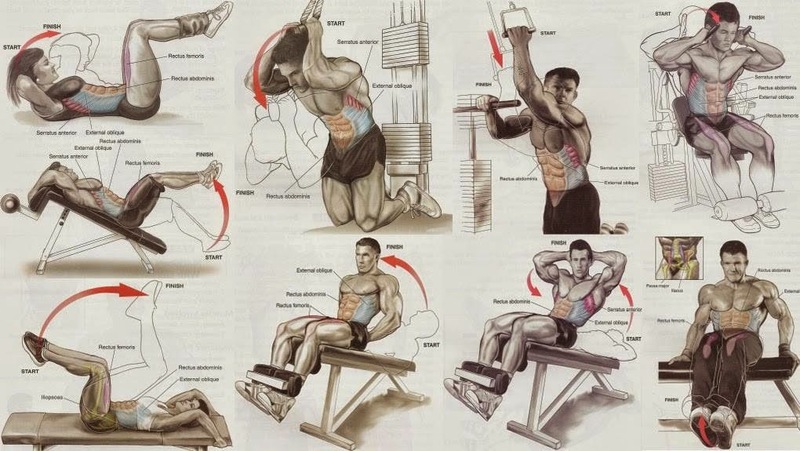 instead of focusing on direct abs exercises. This means focusing all your strength on your abs without bending your spine. It tightens your abs and strengthens them. Bracing is like flexing your bent arm without raising it to show your biceps. Harden your ab muscles by bracing them. 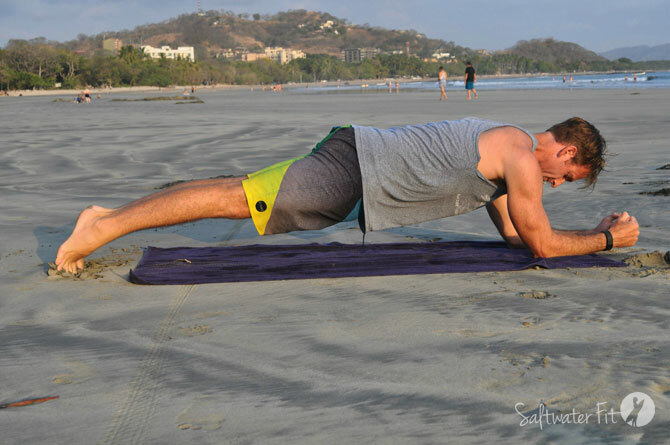 Planks are a perfect beginning to develop core strength and get six pack abs. To get well defined abs you need to go lean. Cardio exercises are weight reduction exercises which help you get lean. But doing too much cardio to reduce fat is ineffective. Instead of focusing on spot reduction try to convert your fat to solid muscle mass. Excessive cardio will make muscles loose. So instead of doing cardio focus on weight training. This is the most important factor. Maintaining a correct posture throughout the day even when you are not at the gym is very crucial in building those strong abs. Stand straight and keep your abdomen pulled in. If it remains pulled you won’t develop a paunch. Keep your chest out and shoulders pulled back. With correct posture your abdomen muscles will look more impressive and develop faster. Follow these tips to get six pack abs you have always wanted.